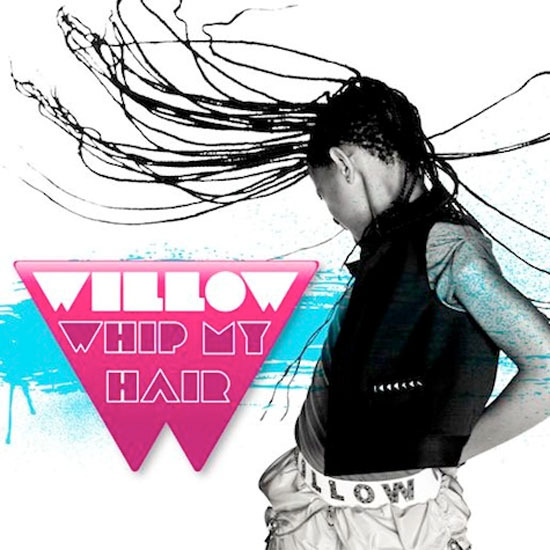 Willow Smith's Debut Music Video "Whip My Hair" to Premiere This Monday! 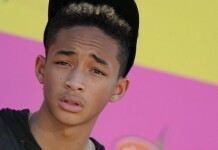 Willow Smith’s Debut Music Video “Whip My Hair” to Premiere This Monday! 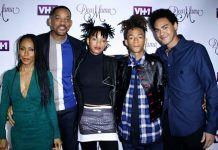 The 9-year-old, who calls Will Smith & Jada Pinkett Smith daddy and mommy, will premiere the video for the single (directed by Ray Kay) this Monday (Oct 18) on BET and VEVO!! The video is said to feature several “guest stars” who will be whipping their hair in the clip. Check out a couple of pics from the video shoot below!